The Italian supercar automaker gave its first preview the concept crossover in 2012 in New York. 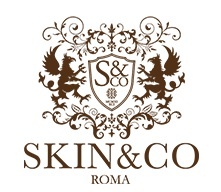 Concerns over the health of the global economy as well as labor relations and potential incentives from the Italian government kept delaying the production green light from being given. 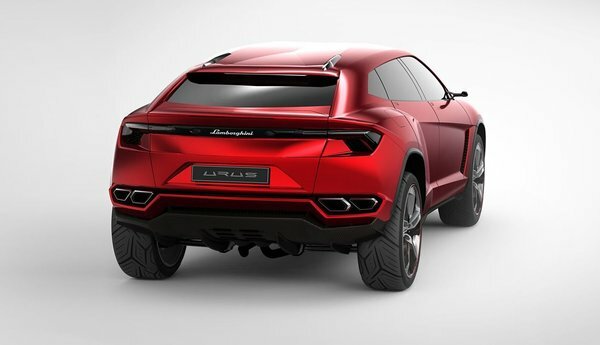 At a May 27th press conference in Rome, Lamborghini CEO Stephan Winkelmann finally confirmed that the automaker will in fact go ahead with the SUV. Sales are scheduled to start sometime in 2018. Though not mentioned by the automaker, it’s believed that the Italian government has awarded Lamborghini upwards of 80 million euros (approximately $87 million) in tax breaks and other incentives. In return, Lamborghini will hire around 500 new employees and invest significantly in expanding its facilities. Lamborghini has confirmed that production will take place at its home in Sant’Agata Bolognese, which will need to be expanded for this third model line. To extract the performance one would expect of a Lamborghini from this platform, engineers are expected to use lighter carbon fiber in place of some of the steel and aluminum sections. Key rivals would include Aston Martin’s planned SUV based on the DBX concept as well as high-end versions of the Maserati Levante and Porsche Cayenne. 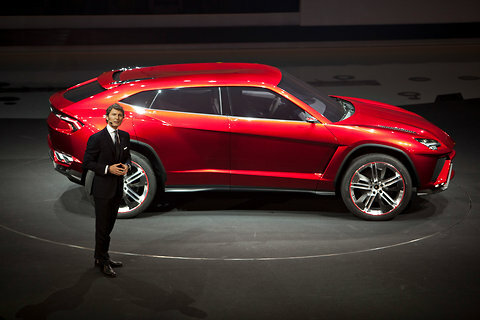 The new SUV is likely to be the most affordable model in the Lamborghini lineup, and likely the most popular too. It’s expected to more than double Lamborghini’s sales from the record 2,530 vehicles the brand sold last year, with the automaker predicting that as many as 3,000 examples could be sold per year. Key markets will be the U.S., the Middle East and China.